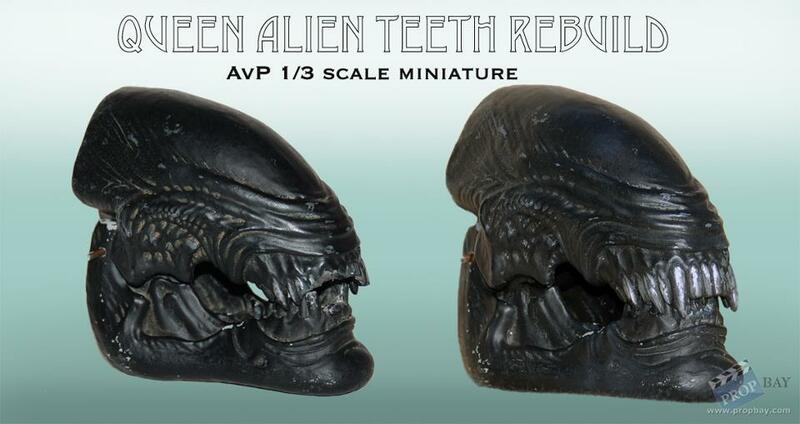 Miniature Alien Queen head used in the shooting of AvP - Considered a test head, but potentially used in filming. Still researching this. Teeth were originally broken out and were restored personally. Added: 11-09-2011 - Viewed: 2832 times.